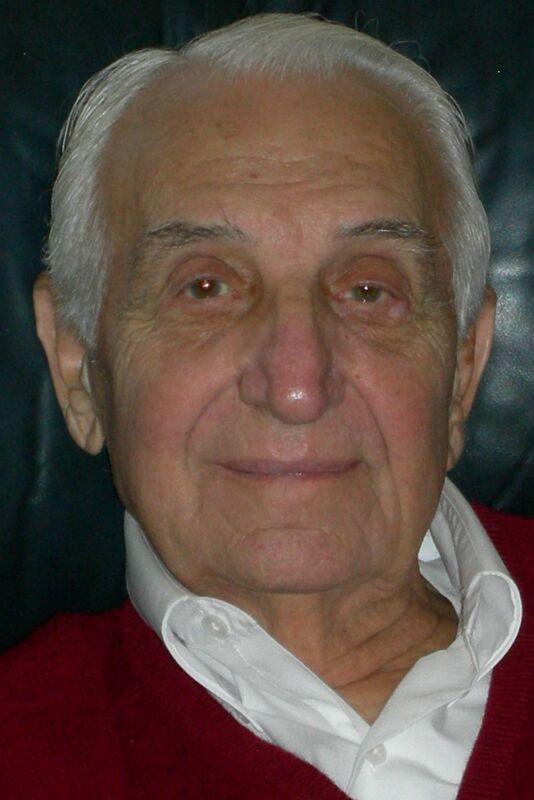 MADISON, Wis. — Charles A. Sanna, 101, passed away peacefully Wednesday, March 13, 2019, surrounded by family at Agrace. Charles Sanna developed Swiss Miss, the first instant hot cocoa mix on the market. During World War II, he served as a commissioned officer in the U.S. Navy. And at the age of 89, he wrote and published a children’s story. But that’s only the beginning. A generous, giving husband, father, and friend, he leaves a legacy of service to family, Church and community. Charles was born Nov. 9, 1917, in Philadelphia, Pa., son of Anthony R. and Anna (Romano) Sanna, who immigrated from Italy. The family eventually settled in Madison, where Charles graduated from University High School and went on to earn a BS in mechanical engineering from the University of Wisconsin, Madison. 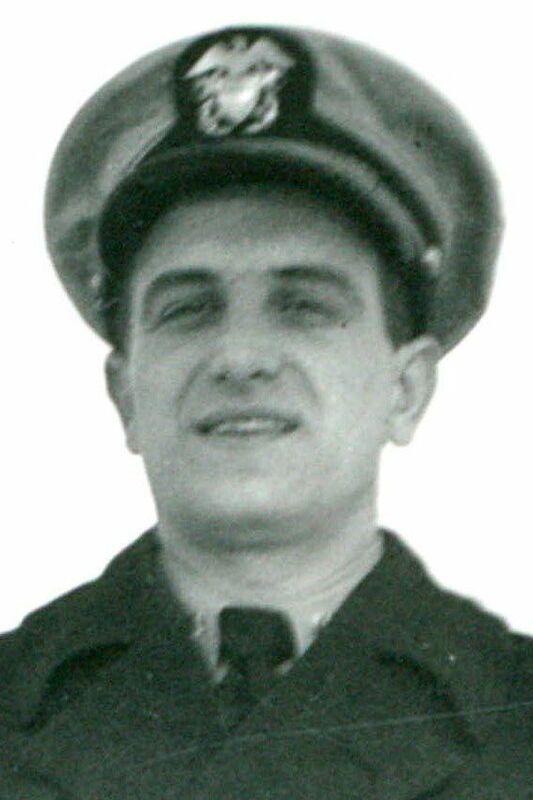 Charles embarked on a career with U.S. Steel, but in July 1941, with war raging in Europe, he applied for and received a commission as Ensign in the U.S. Navy. The Navy sent him to Diesel School at Penn State University, and it was while he was there that Pearl Harbor was bombed. Charles was assigned to the Portsmouth Naval Shipyard in Kittery, Maine, where he oversaw construction of submarines. Sitting across the desk from him was his boss’s secretary, Margaret (Peggy) McGee, who became the love of his life. His time at the shipyard was cut short, however, when, in February 1944, Charles was ordered to duty in the Pacific Theater. He spent the remainder of the war at Pearl Harbor, Hawaii, Officer-in-Charge of submarine repair and alternations at the base. In November 1945, Lieutenant Commander Charles Sanna returned to Portsmouth, NH, where, in January 1946, he married Peggy. Charles had planned to resume his career with U.S. Steel, but his father asked him to join the family business as partner, along with his three brothers and one brother-in-law. The company was Sanna Dairy Engineers. Charles and Peggy moved to Menomonie, where, in 1961, as Chief Engineer for the company, Charles designed and built a 10-story spray drier, which was believed to be the tallest of its kind in the world. In 1964, Charles moved the family to Madison, where he joined his brothers at the corporate office of what had become Sanna Dairy. In 1967, the family sold the company to Beatrice Foods. Upon retiring, Charles found pleasure in following the stock market, which he continued until the day of his passing. Over the years, Charles served on the boards of a number of businesses and organizations. He also served as fund-raising chair for Stout State College (now University of Wisconsin, Stout), and for the design and construction of St. Joseph’s Catholic Church (Menomonie). In both Menomonie and Madison, Charles enjoyed playing golf. In Madison, he served on the board of the Maple Bluff Country Club, and there, in 1977, he earned membership in the “Hole in One” Club. Ever the entrepreneur, he designed and produced the first face-balanced putter. Charles also enjoyed tennis, bowling, dancing, duplicate bridge and numismatics. He was a key member of the Church choir, both at St. Joseph Catholic Church in Menomonie and St. Patrick’s Catholic Church in Madison. His children recall their father singing them to sleep with old Irish tunes, which, on retrospect, they believe were probably meant for their mother. The role of submarines in World War II was of special interest, and Charles requested that anything written on his passing include tribute to the 3505 valiant, unheralded submariners of the U.S. Navy who lost their lives in World War II. He is survived by his wife of 73 years, Margaret “Peggy” Sanna; four children, Lucy Sanna, Michael (Pam) Sanna, John (Pat) Sanna, and Mary James (Eric); five grandchildren, Katherine Frisch, Charles (Megan) Sanna, Thomas Sanna, Margaret Sanna, and Marcus Sanna; and two great-grandchildren, Charles and Grace Sanna. Charles is preceded in death by his daughter, Charlene Sanna; and siblings, Leon, Bartel, and Tony Sanna and Jeannette Eissfeldt. The family has held a private Requiem Mass. Friends of Charles are invited to a “celebration of life” at Maple Bluff Country Club, 500 Kensington Dr., Madison, from noon to 3 p.m. Sunday, April 28. In lieu of flowers, donations can be made to “The Charles and Peggy Sanna Endowment Fund,” through the Madison Community Foundation, 111 N. Fairchild St., Suite 260, Madison, Wis. 53703. Cress Funeral & Cremation Services, 3610 Speedway Rd. (608) 238-3434. Please share memories at www.cressfuneralservice.com.